At ZDhost.com, we don’t simply sell domain names. Our company offers leading domain management solutions. In addition we present you with a FREE domain name with each of our cloud hosting packages. 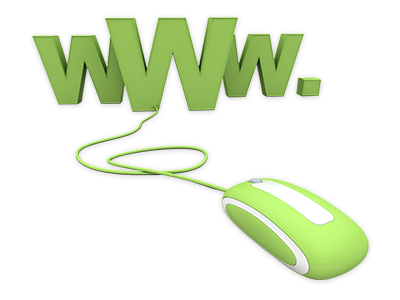 On our website, you can find a new domain name for your website for a cost you will love. You’re able to pick out from over 50 universal and country–code domain extensions. To get control over all of your domains, you have our easy to use Domains Manager tool at your disposal. It will help you promptly revise your WHOIS information, to redirect a domain to an alternative host, to transfer a domain you’ve registered somewhere else and more. We currently have an exceptional offer for you. 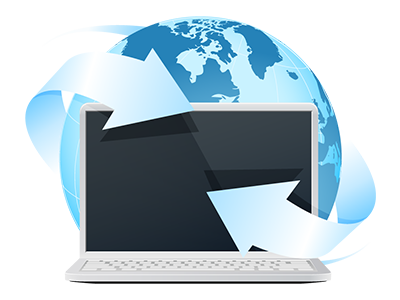 With each of our shared web hosting plans, you can find a 100% free domain name for life. It’s possible to regulate all of its settings , plus to create a web site for it inside of your account with a click of the mouse. With the Domain Manager, you will exercise absolute authority over your domain name’s DNS resource records. You will be able to quickly edit a variety of DNS resource records, including A, AAAA, MX, NS, etc. records. Setting new DNS records is unbelievably easy. And in the event that you need to revert a DNS resource record to its initial state, you can achieve that with just one single click. Through the Domain Manager, you will be able to also redirect visitors to different sections of your web site based on their country of origin. Working with our Domain Manager is extremely easy, no matter if you’ve got one or multiple domain names to administer. Through its user–friendly interface, you can pick many domains at a time and renew them (for one or several years), update their nameservers or edit the WHOIS data associated with them in no time. 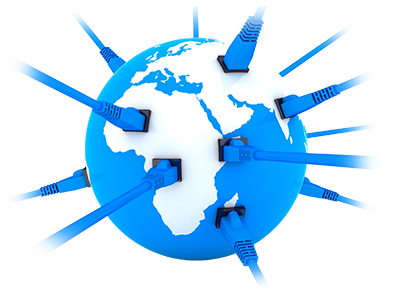 If you happen to also have a web hosting account with us, you will be able to manage both multiple domains and multiple web sites simultaneously from just one place. The Domain Manager is a valuable part of our web hosting Control Panel and includes all the features that you need to manage your domain names. It features a clean interface via which you can edit DNS records, alter WHOIS information, lock your domain or set up sub–domains with merely a simple mouse click. Through the Domain Manager tool you could also request additional services such as WHOIS protection and digital certificates. If you have a web store, which accepts credit card payments, it is essential that you offer your site visitors a secure payment information submission section. 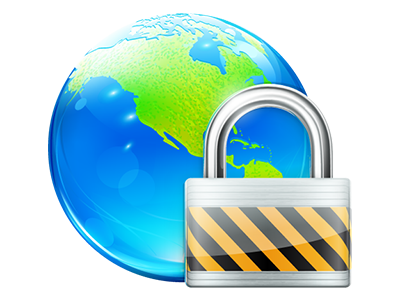 And this is where SSL certificates can come in real handy – they encrypt the connection between your website and the client. Often, you have to go to a 3rd–party provider to order an SSL. This isn’t the situation with ZDhost.com. 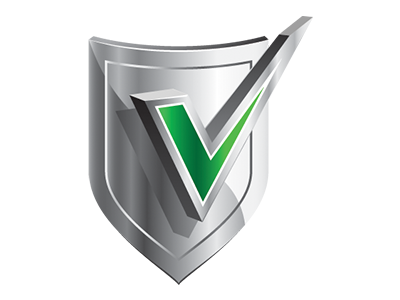 At ZDhost.com, you will be able to activate a generic SSL certificate or even a wildcard SSL certificate right from your Control Panel. Hesitant precisely which domain name to settle on? Check out our domain name price comparison table. Learn more about the TLDs we offer. See exactly what is the minimum registration interval or if you may get WHOIS protection for the domain. You already have any queries? Do not delay – phone us at any moment.